The One & Only Lot in Greer for under $30K! Fantastic location close to Greer, GSP, BMW & I-85. .85 Acs is large & ready for your home! Septic System is in place w/ a second septic already perked for permit. Duke Energy has Power available & CPW has gas & water also available. Lot is included in the GPS Air Environs area & does have specific rules for construction: NO Mobile Homes. 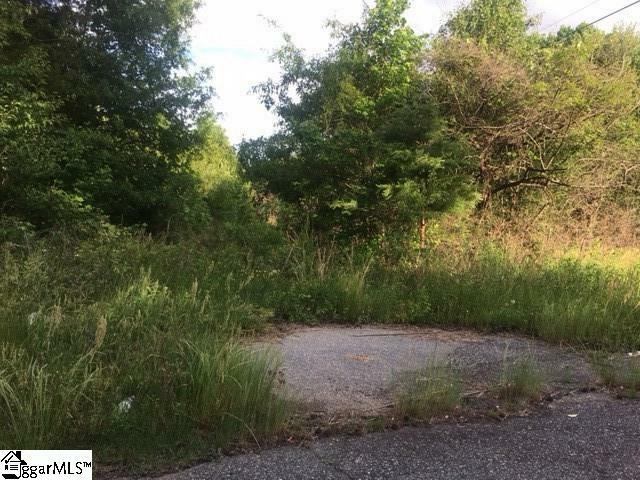 There is even a well located on the property, however; there is no pump.